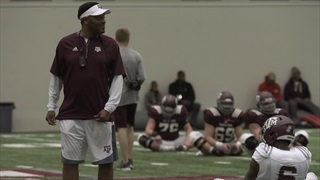 A rainy day in Aggieland forced the team inside for their third spring workout, but there was still plenty to see during the open period of practice, including changes in defensive alignments and impressive young wide receivers. 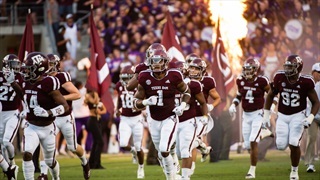 The Aggies begin practices on Wednesday, and each day this week Billy will take you inside a different dynamic to watch this spring. 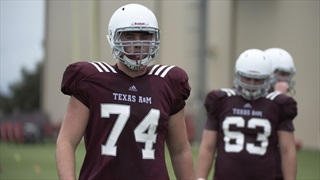 The second of those five stories looks at the new faces to keep an eye on as practices begin in 2017. 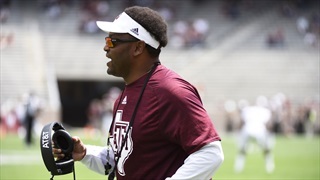 During Monday's edition of TexAgs Radio, Shreveport Woodlawn head coach Jerwin Wilson and defensive coordinator/twin brother Derwin Wilson joined to discuss the long and tedious process of getting defensive tackle T.D. 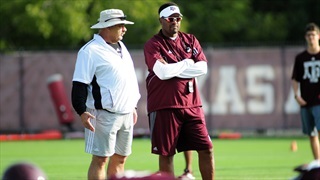 Moton enrolled at Texas A&M. 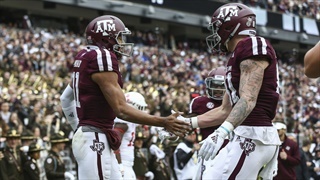 The 2016 football season holds promise for Texas A&M, but to reach its lofty goals the program must provide answers to some tough questions. 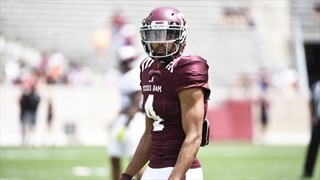 Who will fill voids left by upperclassmen, improve positions of weakness and step up to push the Aggies to the next level? 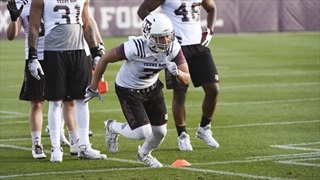 Check off one of the highest items on the priority list of many chronicling Texas A&M's offseason: the status of freshman defensive tackle TD Moton. 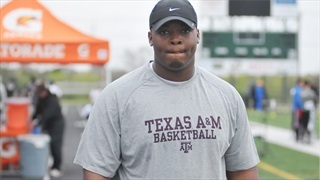 On Tuesday sources revealed that Moton has been admitted to school and cleared by the SEC to play.